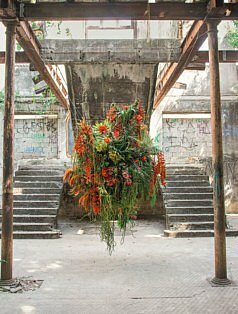 Flower arranging as an art is getting more and more recognition worldwide. 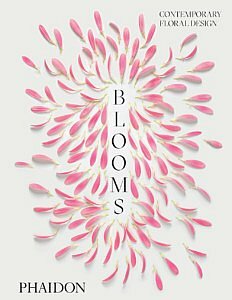 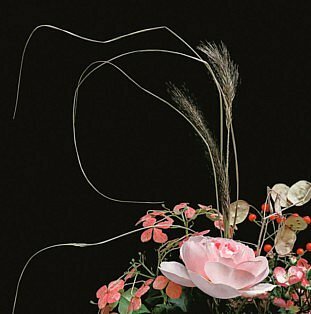 Phaidon, the internationally renowned book publishing house, with more than 1500 titles on creative arts, is also releasing a splendid book on floral work this spring: a ground breaking work by more than 70 contemporary floral artists from around the world. 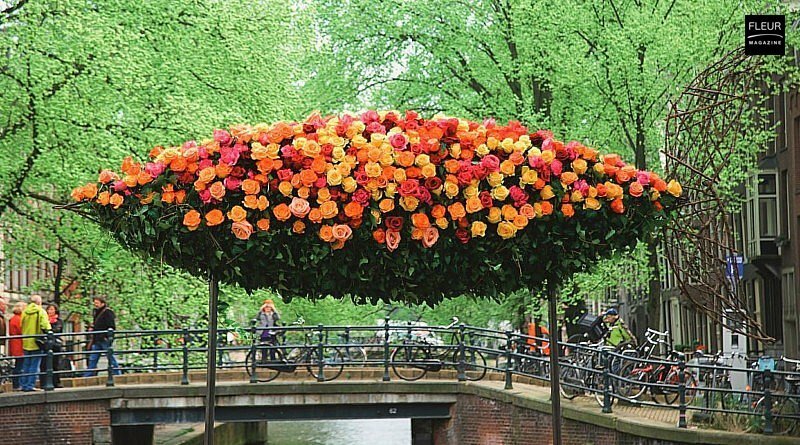 The 70 florists who participated in the book were carefully selected by an international jury of experts, both from the world of floral art as well as the fashion, art and design world. 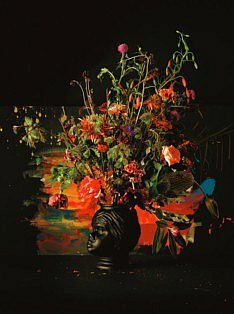 The book gives us a clear picture of the contemporary floral art scene and shows how this splendid art form often goes hand in hand with fashion, interior design and other visual arts. 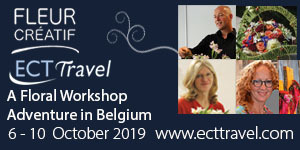 Featuring established florists alongside rising new talent: Loose Leaf (Australia); Thierry Boutemy (France); Makoto Azuma (Japan); The Wunderkammer (The Netherlands) Pyrus Botanicals, JamJar Flowers en Flora Starkey (United Kingdom). 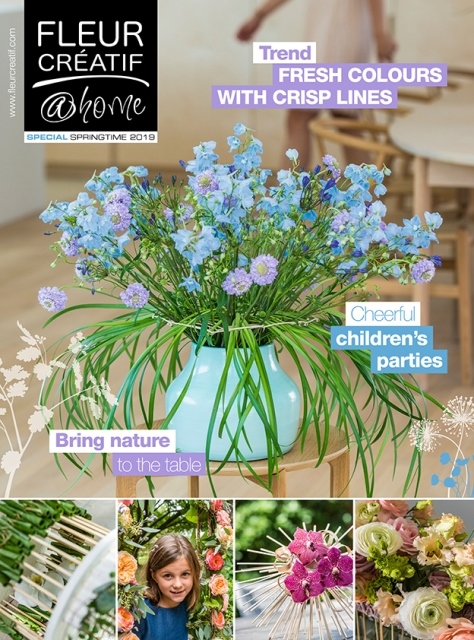 >> I want to buy it!